Below is some great action taken from the Just4keepersgoalkeeper camp that was help this Christmas in Port orange Florida. J4K goalkeeper coach Rick Zucchi is seen in the picturesputting the J4K goalkeeper students through their paces as they enjoyed the 3day goalkeeper training event. With nearly 30 goalkeeper students in attendance it was agreat day for all. Rick had more goalkeeper training apparatus that you wouldfind at a MLS club which allowed to rick to give his goalkeeping students multiplegoalkeeper training exercise to do over the 3 day goalkeeping event. Also another bonus is that Rick also kindly gave eachgoalkeeper student a free pair of J4K goalkeeper gloves, just for attending. 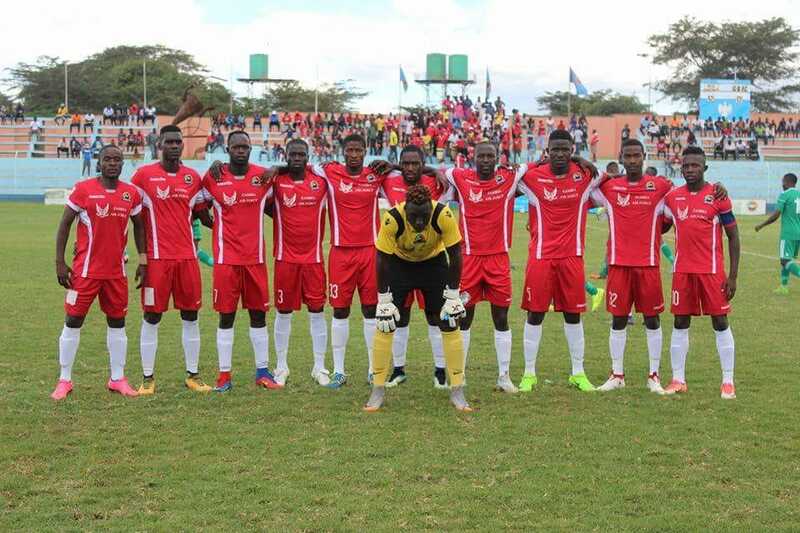 Below is an excellent photo his favourite kit and goalkeeper gloves. 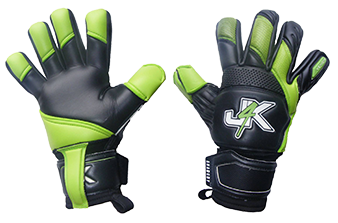 He always wears J4k keeper gloves because he likes the fit and performance, as a parent, and as a parent I also like the price and durability. Just4keepers girl Payton has been a J4k goalkeeper for many years now. She just completed her 11-grade season her 4th varsity season as the starting keeper, all wearing one type or another of the J4K goalkeeper gloves. 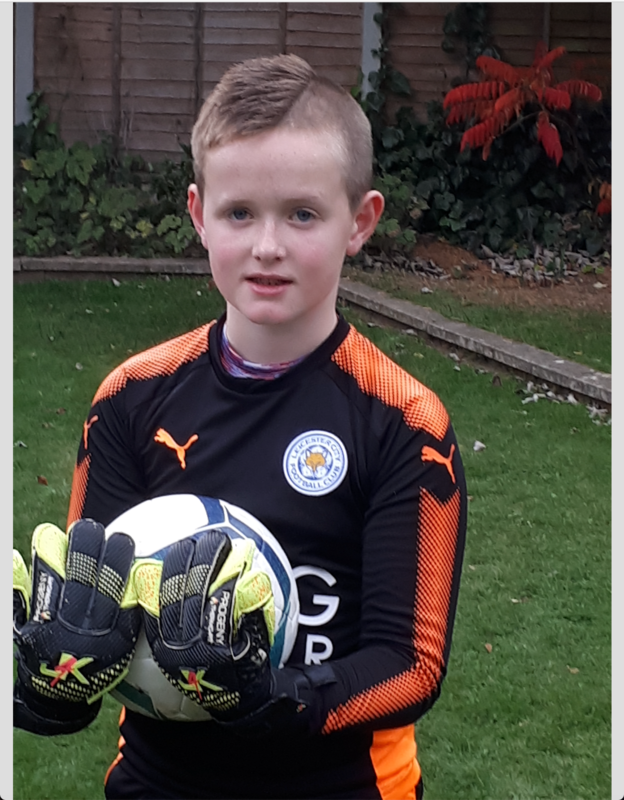 To say Payton is a fan of J4K would be an understatement, Payton is being recruited by some Division one schools and plans to continue to wear the Just4Keepers goalkeeper gloves with pride!